An Australian icon, Leisel Jones, has established herself as one of the world’s greatest ever female swimmers, an exceptional TV personality and corporate speaker. Leisel’s professional swimming career includes 14 individual world records, 9 Olympic medals - 3 Gold, 5 Silver and 1 Bronze, 7 World Championships titles, 10 Commonwealth Games Gold medals and 23 National titles. Her professional swimming career began at the age of 15 where she was the youngest member of the Sydney 2000 Olympic Swimming Team. Winning 2 silver medals in the 100m breaststroke and 4x100m Medley Relay making her one of the youngest Olympic medalists in Australia’s history. By the age of 18, Leisel was competing in her 2nd Olympic Games in Athens where she brought home a gold in world record time in the 4x100m medley relay, silver in the 200m breaststroke and a bronze medal in the 100m breaststroke. After facing many adversities and setbacks in her career, Leisel fulfilled her dream of winning individual Olympic gold in Beijing 2008. She came away from her very successful meet with a gold in her pet event the 100m breaststroke, gold in the 4x100m medley relay and silver in the 200m breaststroke. Leisel completed her illustrious career at her 4th Olympic Games in London 2012. Her final Olympics was not without its unique challenges including media controversy, overcoming bullying and team dissention. However, Leisel finished her career on a high by winning a silver medal in an event which she holds close to her heart, the 4x100m medley relay. While her medals and world record swims speak for themselves, these days Leisel is driven by a different world changing pursuit. As an author and professional speaker, her mission is to share principles of truth, integrity, and authenticity in life and business. Leisel shares a very personal journey of what it is to be an Olympian - The joys, as well as the pain. Leisel enjoyed undeniable success in the pool but she was also the victim of public scrutiny and perception. At such a young age pressures to be thin or act a certain way took a toll, and it wasn’t until she was able to unlock authenticity, that she was able to find freedom. As a speaker, Leisel is real and shares an authentic personal journey where lessons from the pool are seamlessly transformed into lessons of life. Onstage, she is charismatic, elegant and fills the room with laughter, warmth and a matter of fact delivery on what it means to live with the truth. Out of the pool Leisel established herself as an exceptional media talent with extensive experience in interviews, documentary, TV filming and TV commercials across both Free-To-Air and Pay TV. 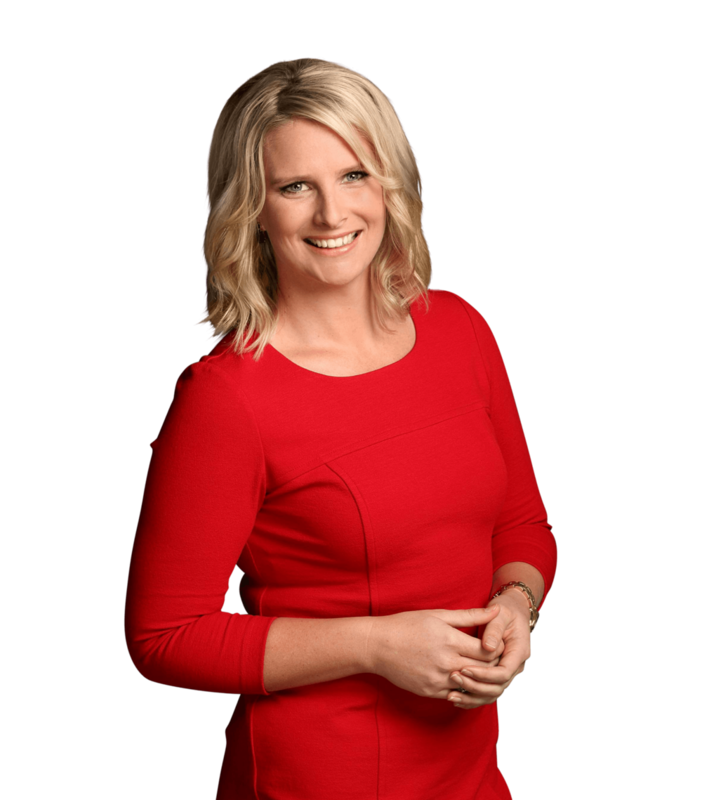 Leisel’s roles have included hosting Network Ten’s coverage of the 2014 Commonwealth Games in Glasgow alongside Matt White, host of the 2014 Pan Pacific Swimming Championships and pool deck interviews for the 2015 Hancock Prospecting Australian Swimming Championships. Leisel’s television experience extends to several entertainment and lifestyle programs including being a contestant on ‘I’m a Celebrity…Get Me Out of Here’, guest quizmaster on ‘Have You Been Paying Attention’ and guest host on ‘Studio 10’. Her experience has also allowed her to travel to Africa to film a documentary for the World Society for Protection of Animals named “Changing Views of Africa”. This raw and honest account of Leisel’s journey takes you on a path through bullying, boyfriends and battles with mental illness. While the climb to the top was at times painful, Leisel was conscious of allowing readers to see the ‘real her’ so stories are told with humour (and self described ‘hint of inner bogan’). Provocative and at times controversial, Body Lengths brings up topics that are relatable to everyday life including loss of identity, weight issues and an enormous amounts of self doubt but most of all it shows that with a bit of determination and courage, anyone can achieve their dreams.